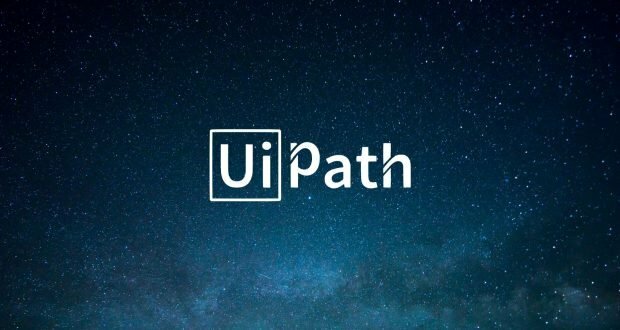 Romanian IT unicorn UiPath, established by Daniel Dines, is in talks with investors for a new round of financing that might lead to doubling its value-up to USD 6-7 billion, according to sources quoted by Business Insider. The company has chances to get USD 300-400 million, which would made it the most valuable artificial intelligence start-up in the world. 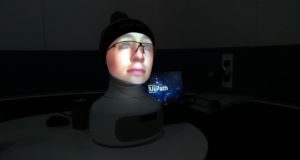 UiPath, which is designing software robots that can conduct repetitive office functions, has raised hundreds of millions of US dollars in the past two years. If its value was rated to USD 110 million in April 2017, it mounted to USD 3 billion in September 2018. The new funding round, likely to close in early April, is led by institutional investors including technology hedge fund Coatue, with likely participation from others like T. Rowe Price, one source said. 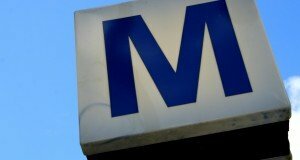 UiPath counts Accel, CapitalG, and Sequoia Capital among its backers. 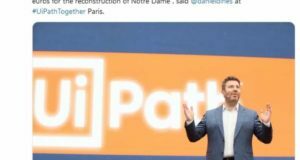 Set up in 2005 by the Romanian Daniel Dines, UiPath is developing software solutions for companies, with its products being destined to the office working processes (such as the Robotic Process Automation / RPA). UiPath software robots are programmed to take over the copy-paste like work of the employees, lightening the load of their transactional repetitive duties. Robotic process automation (RPA) is a young market but one that is growing quickly because it stands to change fundamentally the way organisations run clerical processes. UiPath founder and CEO, Daniel Dines, a mathematician and former Microsoft software developer.